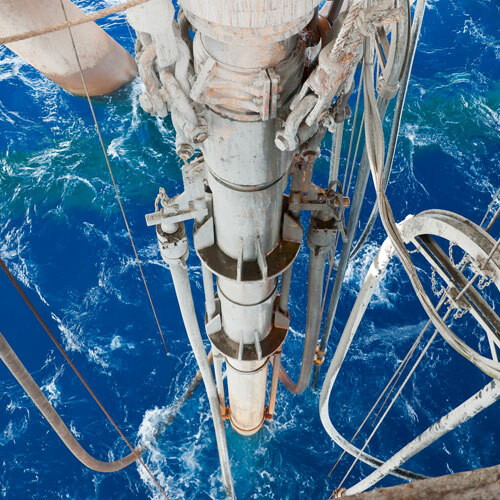 Where deep sea Riser-based Well Intervention operations are needed a ridged riser is required to connect topside operations to the Christmas Tree or the well head. Riser based operations can be performed by semi-submersible drill rigs or increasingly mono hull DP intervention vessels. Operations include slickline & E-line well intervention, coil tubing intervention, stimulation, well testing and clean up. Enovates products produce several types of equipment that are suitable for in-riser operations. These include En-Power and En-Power II, En-Ter and En-Tervene. 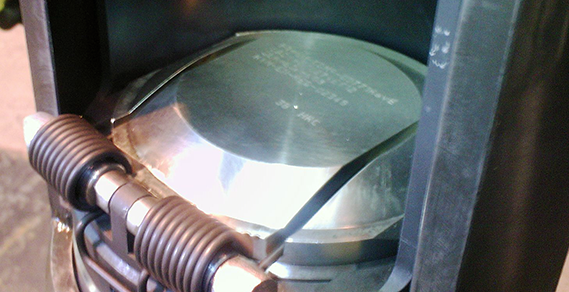 Where a dual bore tree or riser package is present the En-Balance Bore Selector can be utilised.